2009 Starcraft Super Fisherman 180 2009 StarCraft 180 Super Fisherman. This boat is very well equipped. 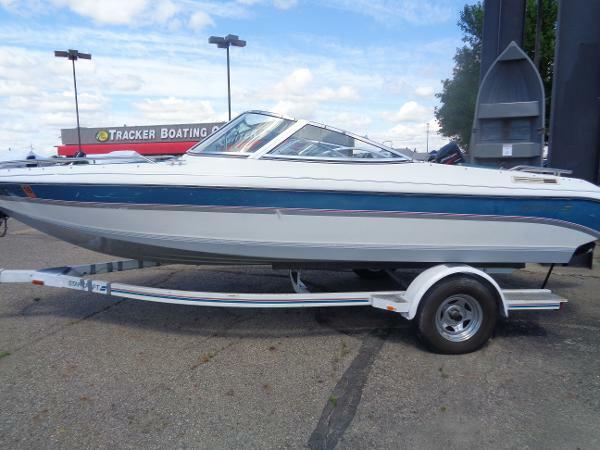 Coming with a 175 Verado, 9.9 ProKicker, and trailer. Options include 80 Terrova with Ipilot, 9" hummingbird color depth finder with GPS, onboard charger, batteries, suntop, cover, 4 seats, flip up seats, radio, rod holders and much more. Verado has approximately 75 hours. 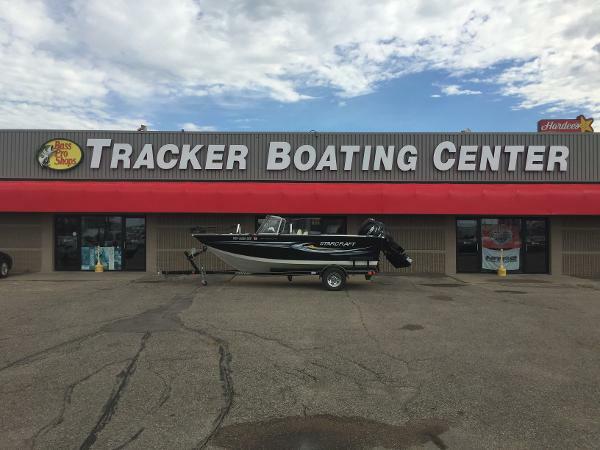 Call the Tracker Boating Center Fargo for more information and pricing. 701.two eight two.9000. Starcraft gives you more ways than ever to enjoy both serious fishing and serious family playtime. The Super Fisherman is a great example. Its 29’ inside depth offers superior safety in rough, open water, while the exclusive Power-Trac Hull gives you a smooth, dry ride and terrific handling. On fishing trips, you’ll enjoy the roomy cockpit, bow and stern casting decks, six seat locations, bow and stern livewells and both in-floor and port rod storage with protective tubes. Flip up the stern seats, and you’re ready for family outings, with a roomy open bow, CD player with four speakers and an option swim platform and ladder.